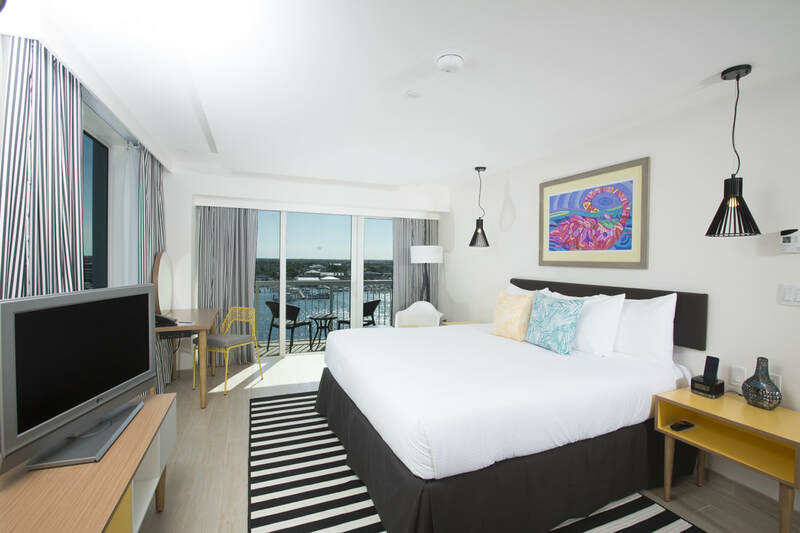 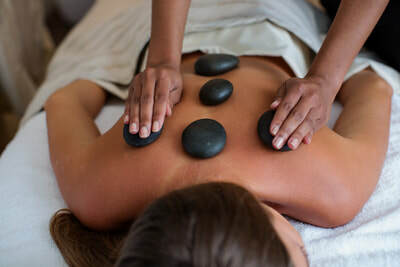 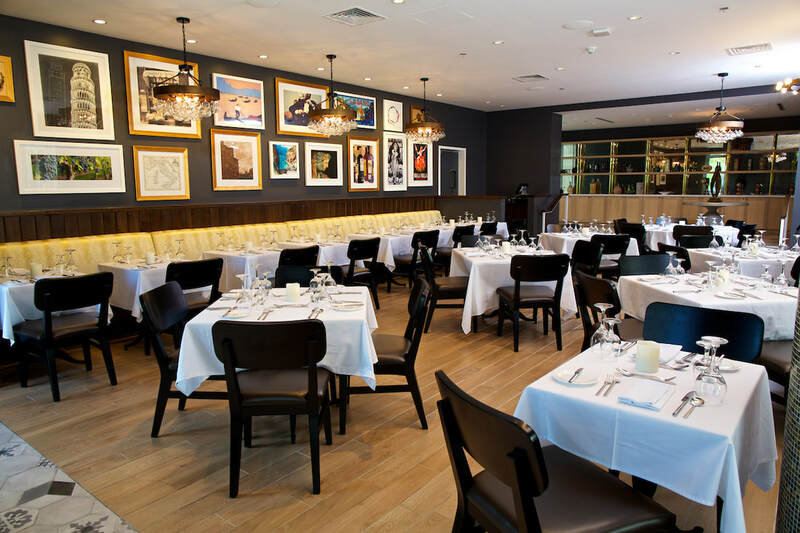 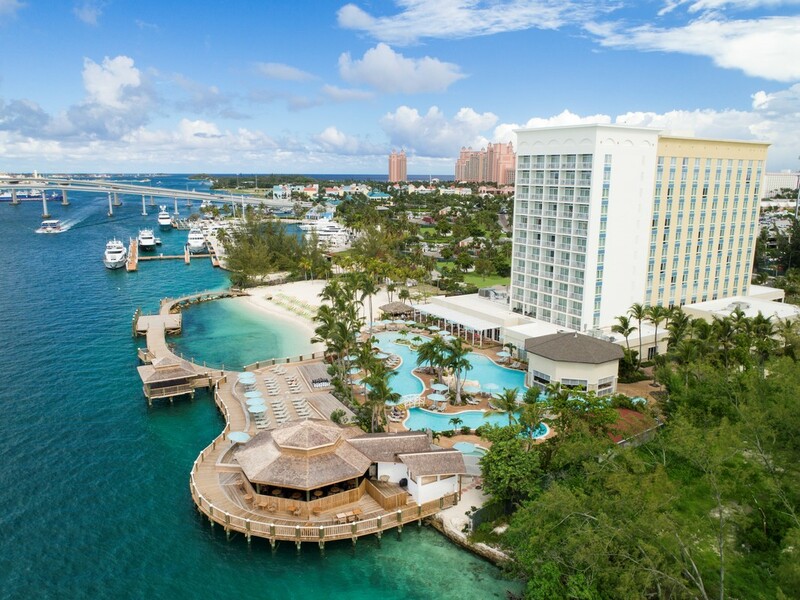 Warwick Hotels and Resorts (WHR) invested nearly US$50 million to create the four-star deluxe Warwick Paradise Island - Bahamas – a premier adults-only, all-inclusive resort. 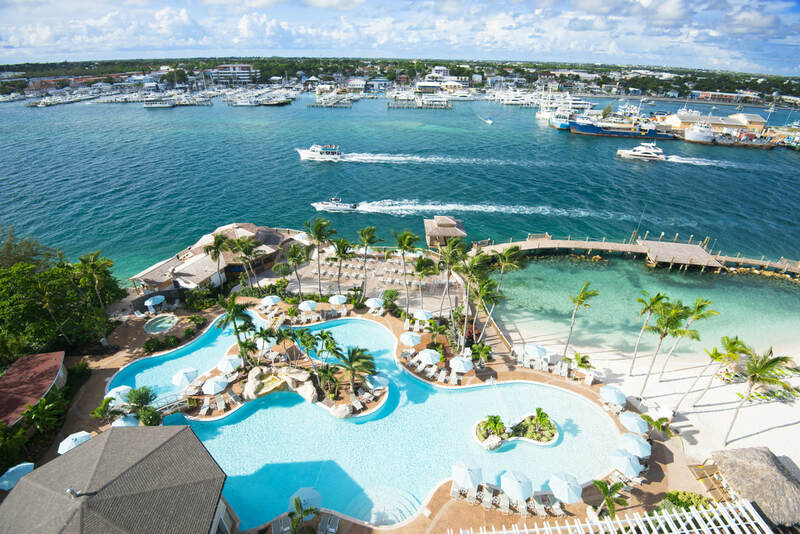 Set along Nassau Harbour with views of Nassau and Paradise Island, the resort features 250 rooms across five room categories, a white-sand harbour beach, five dining options, two bars, the boutique Amber Spa, a 24-hour fully-equipped fitness centre, entertainment and activities, an onsite gift shop and a tour desk offering sightseeing options to the destination’s attractions. 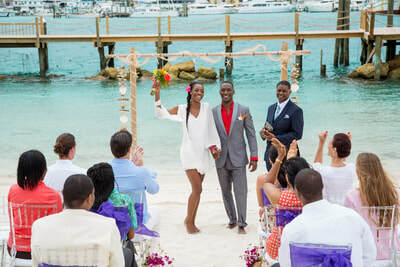 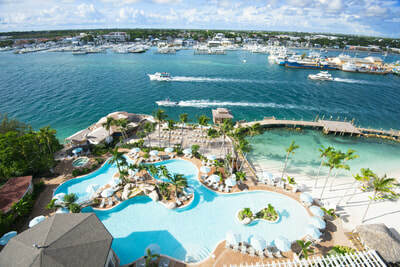 Warwick Paradise Island - Bahamas is a 30-minute drive from Nassau’s Lynden Pindling International Airport. World-famous Cabbage Beach is a 10-minute walk away with dining and shopping nearby.